HUGE Price Reduction! 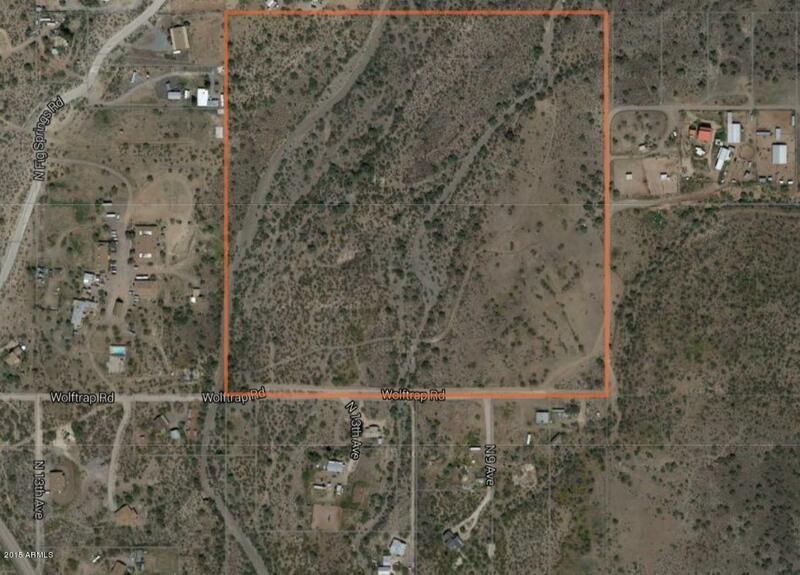 Zoned (R-43) 40 acres of beautiful natural desert is one of the very last large parcels remaining in New River. It is far enough outside the city's lights that at night you can see deep into the stars of the Milky Way, yet it is close enough to be only a 45 minute drive to Sky Harbor Airport in light traffic. 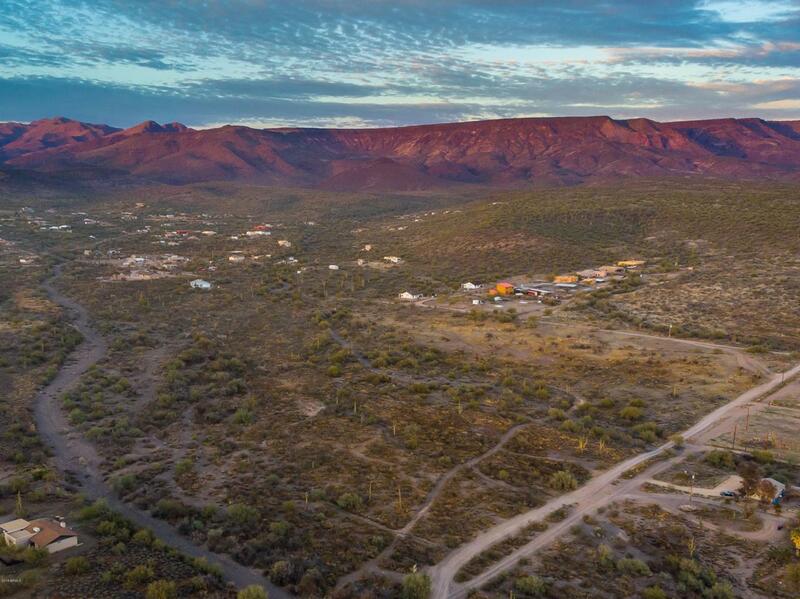 Ideal for anyone who seeks quiet and privacy; the property borders State Land adjacent to National Forest. Athletes will appreciate the ''absolute outside edge of civilization'' fresh air among the scattered Saguaro cactus growing undisturbed for hundreds of years. Artistic souls will appreciate the land's pristine wild beauty. Two grandfathered wells access an excellent water table of an aquifer perpetually replenished by mountain rains. SEE VIDEO!